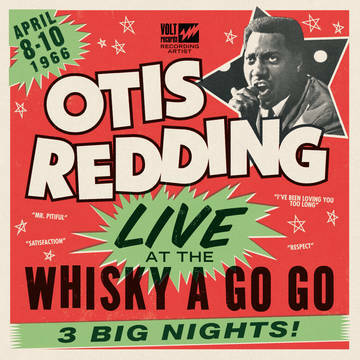 Highlights from Otis Redding’s legendary 3-night stand at Hollywood’s Whisky A Go Go in 1966! Limited to a run of 2500 copies, this double album is printed on 180g red vinyl, and is housed in a gatefold jacket that features extensive liner notes and original artwork. The live recordings have been newly mixed and remastered from the original 4 track tapes.